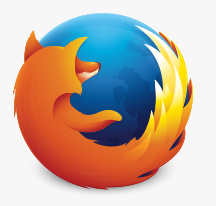 One Big Fluke › New Firefox icon is pretty. New Firefox icon is pretty. Details on their Mobile OS branding is interesting too.